Leave everyday life behind you and treat yourself to serenity and relaxation: the Gersberg Alm hotel is located far from stress and fuss. Local cuisine, comfortable rooms and exceptional service are just some of the best things about a holiday near Salzburg. Our amazing location and one-of-a-kind atmosphere in combination with many other conveniences create a place where your holiday will surely become a lasting memory. Would you like a glass of champagne? 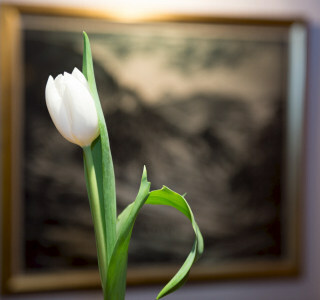 Take a look at our photo gallery and get an impression of what the romantic Gersberg Alm hotel has to offer. Book your room for your desired dates or send us your non-binding enquiry. We look forward to your visit!